One of the largest UK phone networks, O2, is investigating a network outage that has rendered mobile data inaccessible to the company’s 25 million customers. 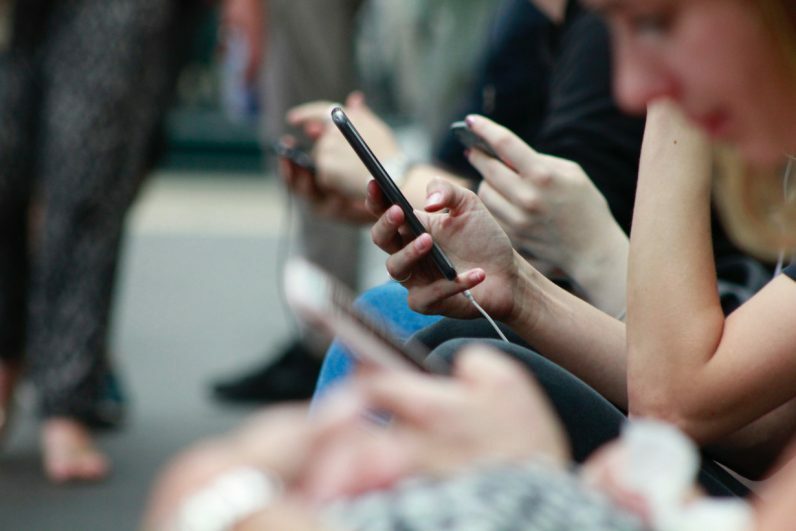 The issue is also impacting customers of MVNOs that piggyback on O2’s infrastructure, like GiffGaff, Tesco Mobile, and Lyca Mobile. This means that the number of impacted customers is, in reality, likely to be much higher than 25 million. Transport for London’s live bus timetables rely upon the O2 network. Because buses are unable to accurately report their location to the TfL central server, the entire system has failed, and is incorrectly showing that no buses are running. O2 says it is trying to resolve the issue as fast as possible. When things will get back to normal, however, is anyone’s guess.